Betty Yu is a Chinese-American interdisciplinary, multi-media artist, educator and community activist whose work fuses elements of public art intervention, storytelling, theater, and artist citizenry. Her interactive multi-media installation, “The Garment Worker” was part of a 5-week art exhibit in Chinatown and was featured at Tribeca Film Institute’s Interactive in 2014. 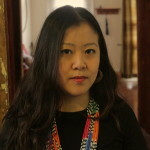 Her documentary “Resilience,” about her garment worker mother fighting against sweatshop conditions, was screened at national and international film festivals. 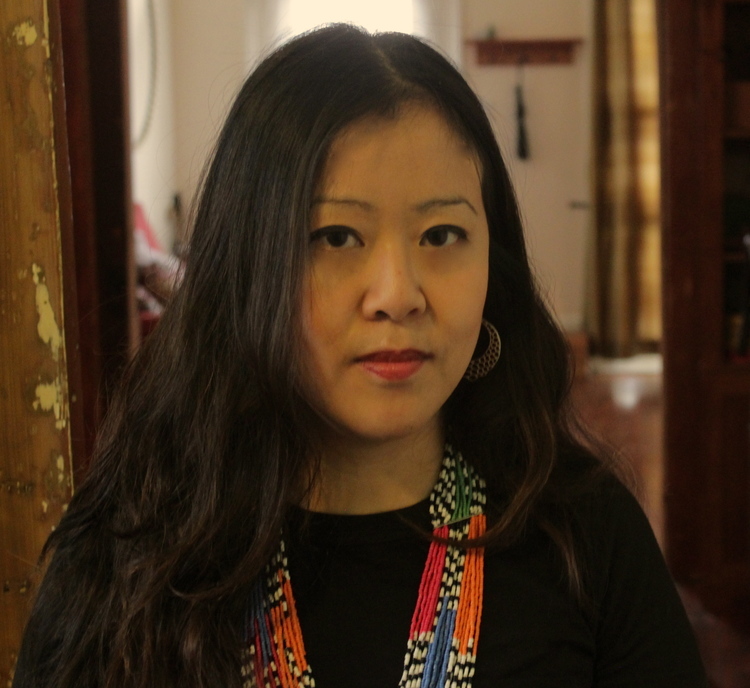 Recently, “Discovering My Grandfather Through Mao,” a short film documenting her grandfather’s radical history as a labor organizer was selected for the 2015 Culture UnPlugged Film Festival. Yu’s work has been exhibited and featured at the International Center of Photography, Directors Guild of America, Eastman Kodak Museum, Museum of Modern Art and Brooklyn Museum. She graduated with a BFA from NYU’s Tisch School of the Arts and is finishing her MFA in Integrated Media Arts at Hunter College.